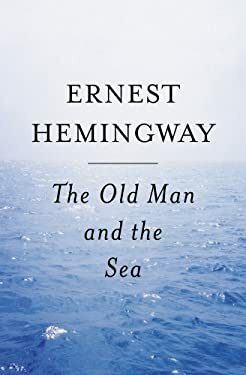 Hemingway's triumphant yet tragic story of an old Cuban fisherman and his relentless, agonizing battle with a giant marlin far out in the Gulf Stream combines the simplicity of a fable, the significance of a parable, and the drama of an epic. Used Good (38 available) Shows some signs of wear, and may have some markings on the inside. 100% Money Back Guarantee. Shipped to over one million happy customers. Your purchase benefits world literacy!